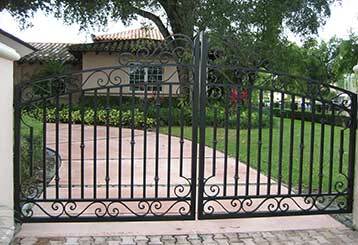 Professional Gate Repair & Maintenance Advice From Altadena Specialists! Our professional technicians have a lot of wisdom to share. Scroll down and read some of the blog posts our experts wrote to learn more about automatic gates systems. 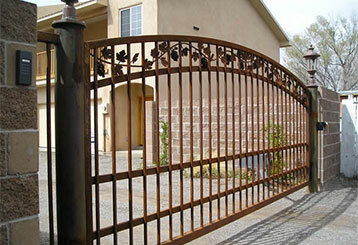 Your driveway gate can serve you for a very long time, provided you take good care of it. Of course, choosing the right type of system for you is half the battle. Read this blog post to learn about the main factors you need to consider. Our team knows how essential security is, so our experts created this short guide to help you pick the right security gate for your property. Click here to find out more. Our experts will get the job done quickly and professionally. Expect only the best brands and products, and high quality replacement parts. We will get your gate, opener or intercom working again on the same day. Count on our company to be fully available, and cover every service.